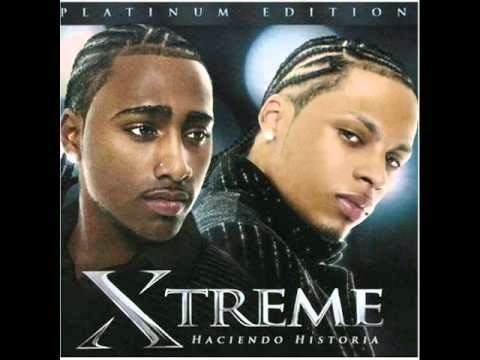 Xtreme was an American music group consisting of members Danny Mejia (born July 23, 1985) and Steven Tejada (born November 25, 1985) of Dominican descent. The group focuses on the Latin genre bachata. Xtreme was formed in 2003 and since then has enjoyed success among Hispanic listeners across the United States. The group’s first album, Xtreme was released in 2004 and reached #14 on the Top Latin Albums chart. “Haciendo Historia”, the group’s second album, was released in late 2006 and peaked at #13 on the Billboard Top Latin Albums chart. The single “Shorty Shorty” has enjoyed similar success reaching #1 on the Billboard Latin Tropical Airplay chart and #2 on the Hot Latin Tracks chart. 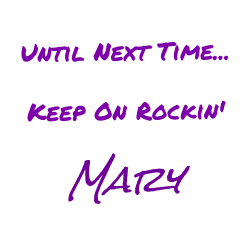 Their latest album, “Chapter tres”, was released in 2008. Their lead single “Through That Window (Enamorando Estoy)” was a hit but did not perform as well as their previous single, “Shorty Shorty”. “Lloro y Lloro” was therefore selected as a second single and given the success, a eight one, “Baby, Baby”. On May 7, 2009, Xtreme premiered in a new reality show for spanish cable network Mun2, On The Verge. On the Verge had the highest rated premiere in 2009, among any of Mun2 original shows. Will it be Young Guns? Yoko Ono? Yes? or maybe "You Oughta Know"? "You're The Inspiration"? "YMCA"?